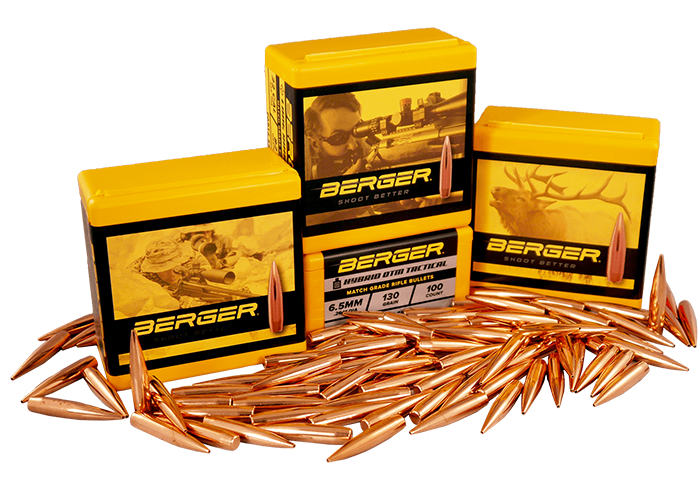 Bryan Litz technical tools are some of the most innovative and well-known tools in the shooting industry. Through his company, Applied Ballistics, Bryan has teamed up with key players in the world of accuracy and precision. The tools below have been designed to help a shooter in the field gain quick access to the information they need. This can be especially helpful in an area where you do not get reception or cannot use a portable device that requires internet connectivity. 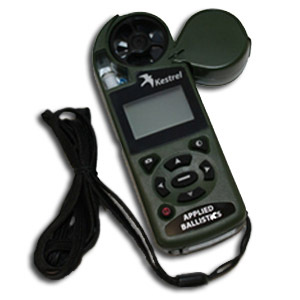 Kestrel with Applied Ballistics Software combines the brilliant ballistic mind of Bryan Litz with the already well-known Kestrel Wind Meter. This hand held device is two electronic devices in one: a sophisticated environmental sensing device and an advanced long-range shooting ballistics calculator. You can create a gun profile using the Applied Ballistics Online Calculator and download that profile for use in the Kestrel. 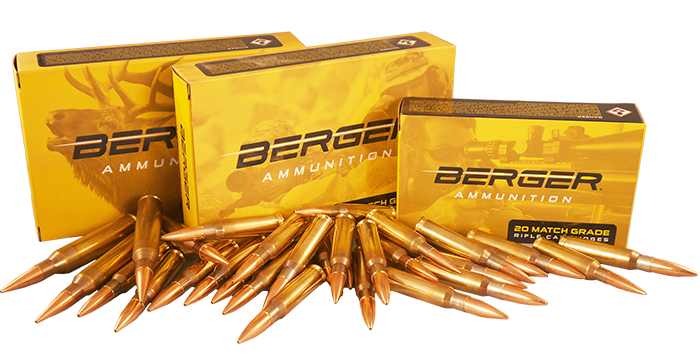 Purchase your Kestrel with Applied Ballistics software here. The Whiz Wheel is an advanced trajectory prediction tool that is both extremely portable and easy to use. Using Bryan Litz’s trajectory calculator and Todd Hodnett’s rugged design, the Whiz Wheel has become the most advanced and capable device of its type for trajectory prediction. Each Whiz Wheel is custom tailored to specifically match the shooter, their load and their gear. This one of a kind configuration means that you will have the most accurate results that you can find in a ballistic monograph calculator. 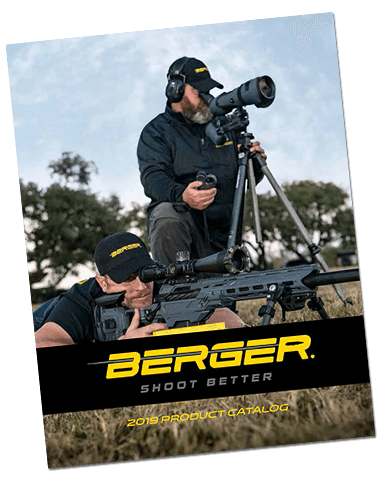 Customize your weapon’s muzzle velocity, scope, height and your very own load to create your ultimate field ballistic tool. 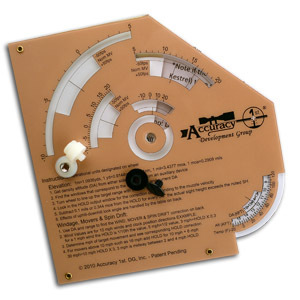 Purchase your Whiz Wheel at accuracy1stdg.com or build one around a specific rifle, bullet and load by using our ballistics calculator.